The first signs of issues for Honda's partnership with Red Bull have emerged, as reported in Germany suggested two stumbling blocks have recently been hit in the Japanese marque's development of its 2019 power units, due to be used by Max Verstappen and Pierre Gasly. 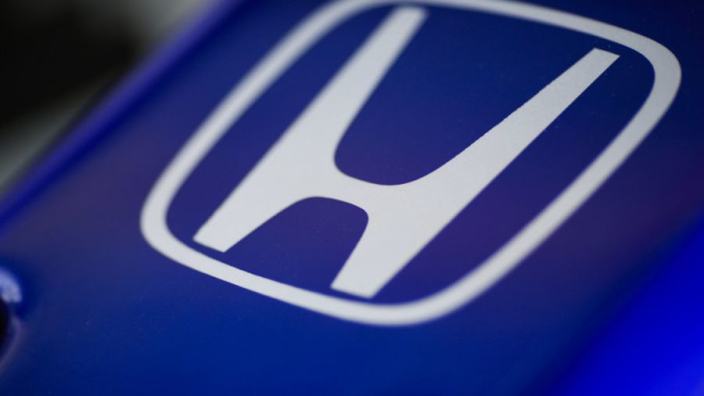 Autobild has reported that a disagreement between Honda engineers and consultancy AVL – who have previously worked with Ferrari's F1 team – has seen development slow down. 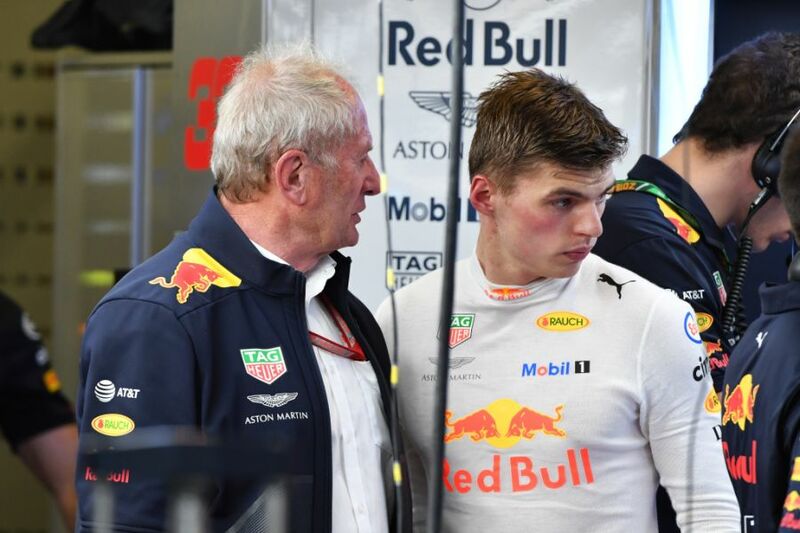 According to Autobild, the issue was confirmed by Dr Helmut Marko and could provide a worrying foreshadowing of things to come. Honda's previous F1 relationship with McLaren was also beset by communication issues that saw the eight-time team champions fall sharply down the grid. Although Red Bull have been quick to talk up the power boost expected to benefit the team after ditching Renault for Honda, it appears that another issue lies in wait here too. Autobild report that the Honda power units are unable to tun at full capacity due to strong vibrations in the Internal Combustion Engine. Former Mercedes engine boss Mario Illien has been drafted in in an attempt to solve the problem, although one has seemingly yet to be found. Red Bull's motorsport advisor has kept the pressure on, saying he expects Verstappen to be in with a shout of breaking Sebastian's record for F1's youngest title-winner in either 2019 or 2020. Despite the issues, the Austrian believes his star man still has a chance of success. He said: "Honda has already overtaken Renault and will be even better in 2019. Then Max has everything together to make it. He is improving all the time, there seems to be no limit for him!"